"You've been kidnapped by the evil Mars Corp. and forced to mine for pieces of an ancient artifact buried deep below the surface of Mars. Finding all of the pieces of the artifact is your ticket back to Earth." 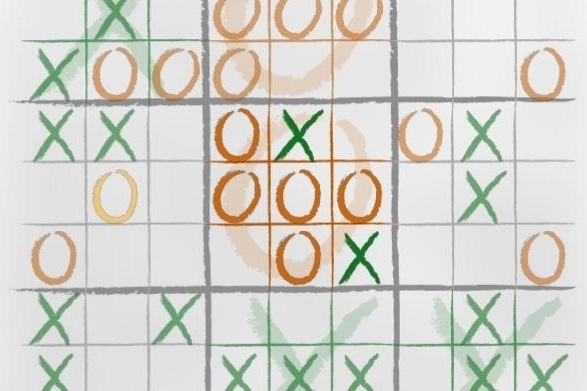 "TicToe Fury is the best variation of the original Tic Tac Toe, it involves clever strategic thinking. We reinvented your favorite childhood game and took it to a whole new level." 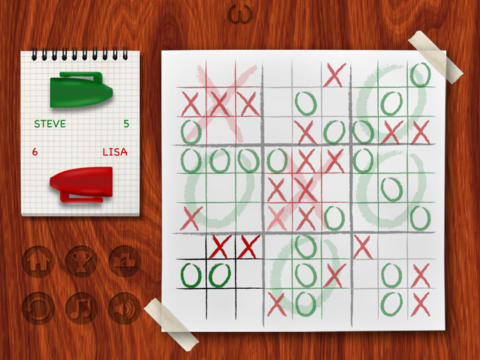 "King of Math is a fast-paced mathematics game with lots of fun and diverse problems in different areas. Starting as a male or female farmer, you level up your character by answering math questions and improving your total score."